We are very pleased to have been invited by the Tsinghua International Blockchain Association to attend and present at their December 5 meeting. This has been an exciting few weeks for Team Saito as some of our key ideas have been front and centre in the media, and have now become part of a much wider industry discussion. Scaling and security are related. Challenges scaling and securing blockchains are not engineering challenges — they are economic. The event at Tsinghua University will start with an in-depth investigation from my co-founder David Lancashire (@dlancashi) of these economic challenges and how we’re seeing them play out in the space. This will be followed by a short software demo showing the possibilities opened up by tackling these economic issues. The evening will then close with a panel discussion featuring Jack Liao (CEO of LIGHTNINGASIC), John Gordon (partner at INBlockchain) and Richard Bensberg (CEO of epiapi), and which will cover The Hash War and its implications for Bitcoin Security, as well as the future of Proof-of-Work blockchains and the markets. Wed 5 Nov at Tsinghua xSpace (Beijing) 新清华学堂 — entrance via the south-east corner of the Meng Minwei Concert Hall on Tsinghua University campus. Event is free, and open to all, but please bring passport ID or similar for entry. 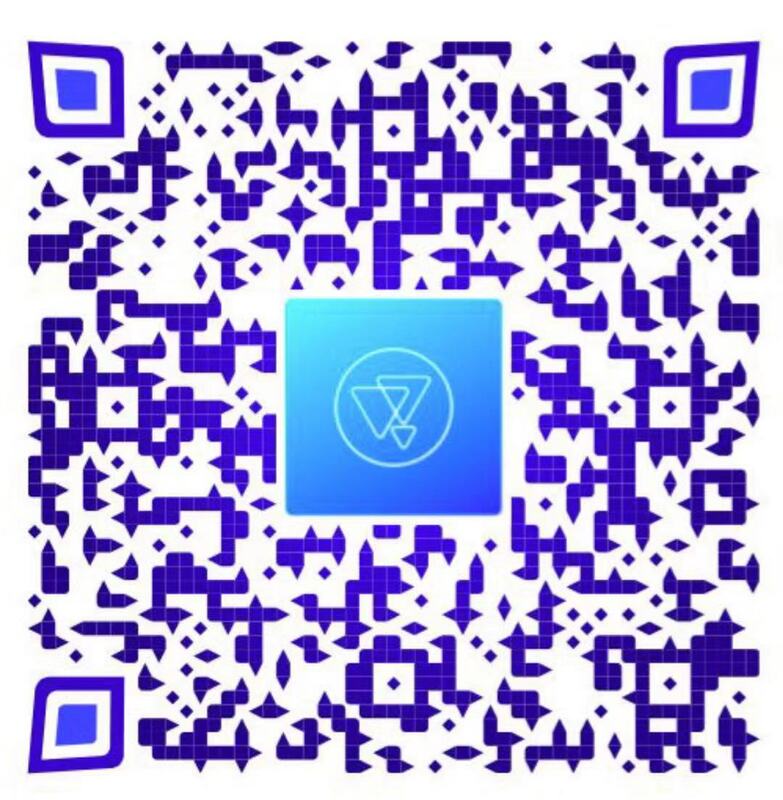 Those not in Beijing can follow the event via the audio livestream (scan the QR code below). Prev The Ver Attack: The Biggest Vulnerability in Bitcoin?